It was last New Year’s evening when my friend called me and said 'Tonight our group is planning a party at Connaught Place'. The plan was made at the last moment so I was lazy enough to not to shave. I went to the party with my stubble. The party was going good I was having drinks and snacks. I was really enjoying the party. Then there were some sort of games like Truth and Dare and Couple Dance Competition. I met a lot of my old friends at the party. Then they decided to give gifts for various activities. Then they announced the best dressed men and best dressed girl. Then they said we are this year awarding the most unclean look award and that went to me. 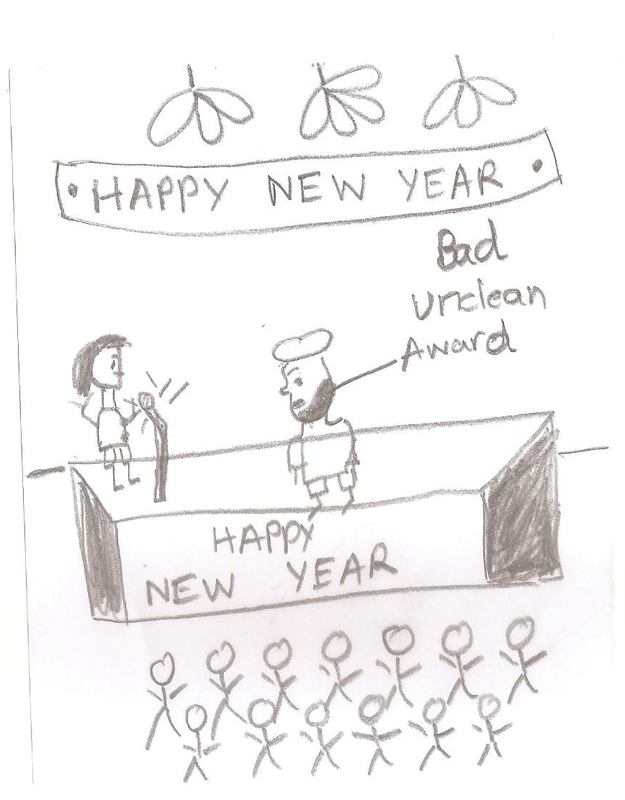 The girl who gave me the award said 'I hate that unclean stubble of yours'. I was so embarrassed on this and just laughed to ignore this bad moment. 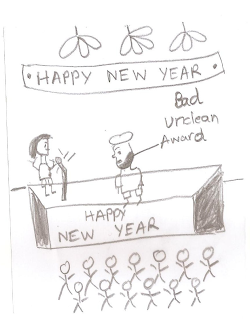 I first time received an award and that too because of my unclean stubble.After this embarrassment I added a resolution to my New Year’s resolution list to shave daily. This time whether it’s a planned or unplanned party I will go clean shaved.